Due to decreasing sales and old certifications which are resulting in lower production volume of our classic 02-07 Encoder, we are announcing end of life of the 02-07 the 1st of October 2016. After this date we are no longer able to deliver the 02-07. ME14-02 is now available for sale. 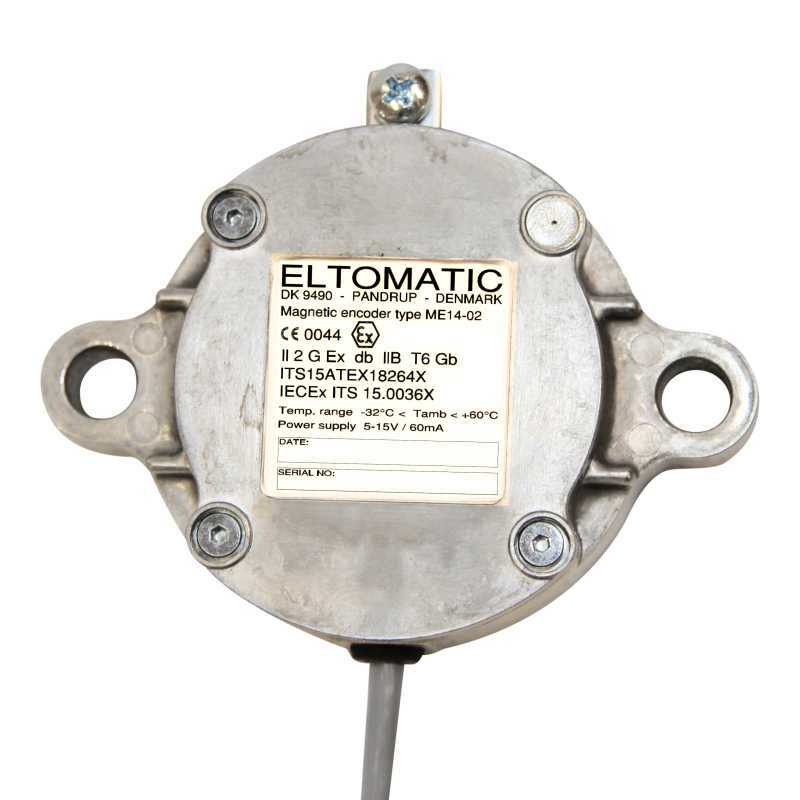 ME14-02 is a very compact magnetic encoder. It's capable of providing up to 1024 pulses per revolution. It comes with ATEX and IECEx certificates.